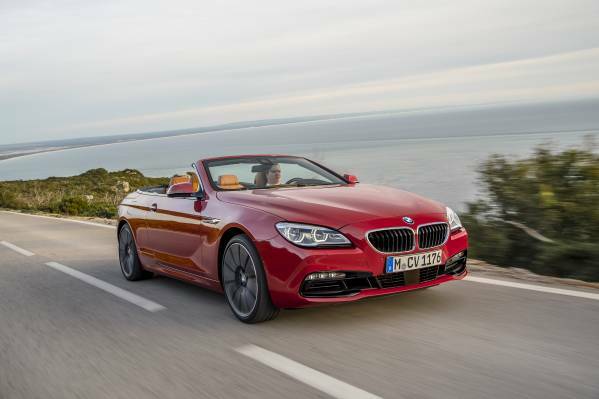 The BMW 6 Series has been refreshed for the 2016 model year to impress drivers and take on the competition. 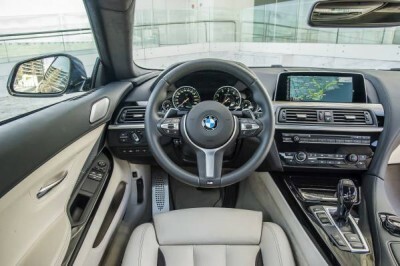 This is the third generation of the model, and the enhancements for the new model are in exterior design changes, interior modifications for the latest in comfort, and a refreshed infotainment system. 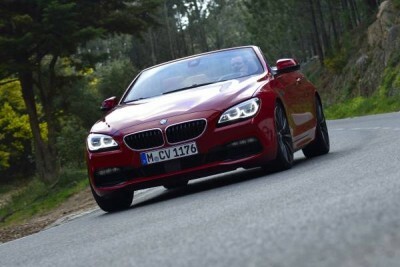 The BMW 6 Series puts up a good fight in the crowded luxury segment, and deserves a look when shopping for a new car. 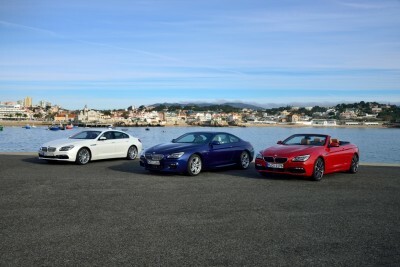 The 2016 BMW 6 Series line-up is available as a Coupe, Convertible, and Gran Coupe. The 2016 BMW 6 Series Coupe is in four trim levels: 640i Coupe, 640i xDrive Coupe, 650i Coupe, and 650i xDrive Coupe. 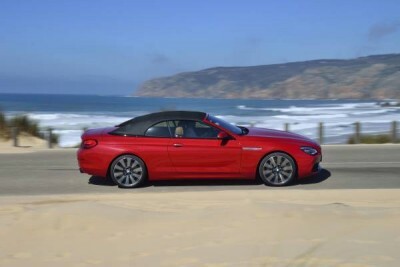 BMW’s 6 Series Convertible option comes in four trim levels: 640i Convertible, 640i xDrive Convertible, 650i Convertible, and 650i xDrive Convertible. 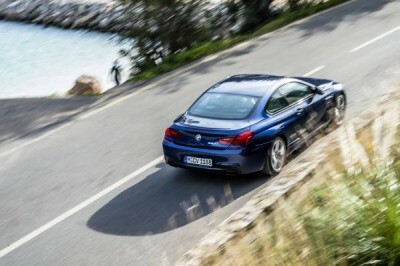 Finally, the 2016 BMW 6 Series Gran Coupe is available with five trim levels: 640i Gran Coupe, 640i xDrive Gran Coupe, 650i Gran Coupe, 650i xDrive Gran Coupe, and ALPINA B6 xDrive Gran Coupe. What’s New for the 2016 BMW 6 Series? 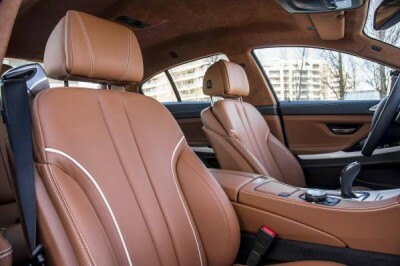 The 2016 BMW 6 Series gets a mid-generation revamp that includes a plethora of interior and exterior design tweaks. 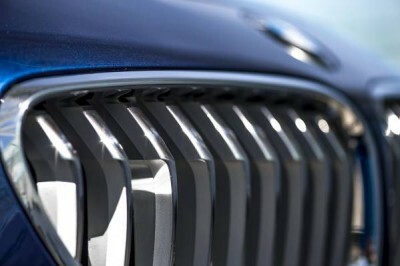 These tweaks range from dual-zone automatic temperature control and dynamic cruise control to heated exterior mirrors and a redesigned front grille. 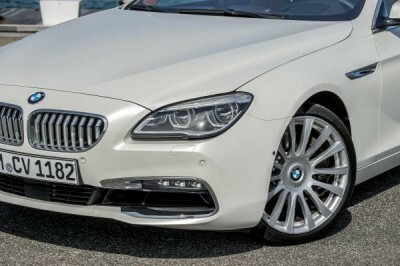 The 2016 BMW 6 Series looks sportier than the previous model with a restyled lower front air intake and a changed front kidney grille, which features nine blades instead of ten. 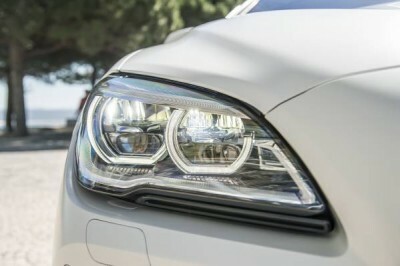 With the M Sport package, adaptive LED headlights are standard and the side indicator lights are relocated on the mirrors. 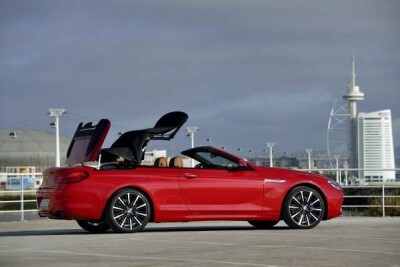 Available as a coupe, convertible, or gran coupe, there’s something to satisfy everyone. 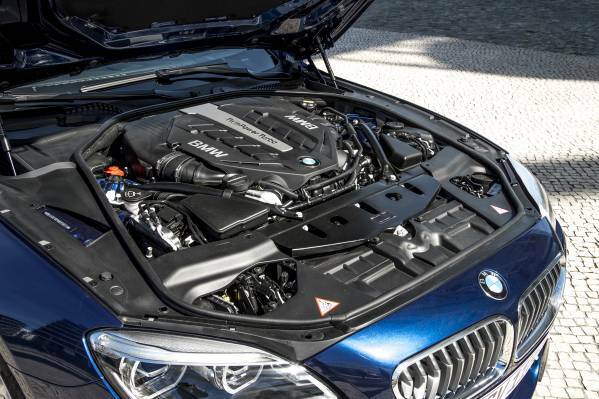 The base engine in the 2016 BMW 6 Series is a 3.0-liter TwinPower Turbo 6-cylinder that peaks at 315 horsepower and 330 pound-feet of torque, enabling it to sprint from 0 to 60 mph in just over 5 seconds. More grunt is available with the 4.4-liter TwinPower Turbo V8, which produces a massive 445 hp and 480 lb-ft of torque, dropping 0-60 mph acceleration down to below 4.5 seconds. 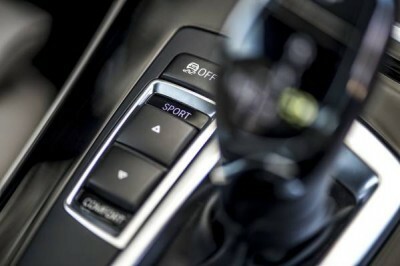 Power is delivered via an eight-speed automatic with optional xDrive all-wheel-drive. Don’t let the engine’s snarls and growls fool you—it’s still quite efficient. 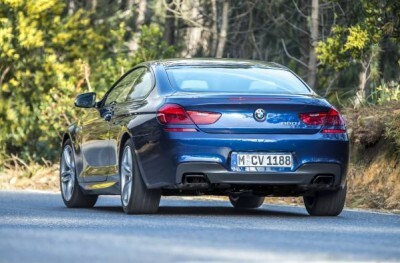 The base 6-cylinder gets 20 mpg city/31 mpg highway and the V8 gets 16/24 mpg. 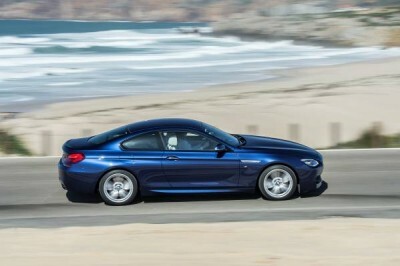 Opting for all-wheel-drive will lower the former’s highway mpg by a single value and the latter’s city mpg by the same amount. 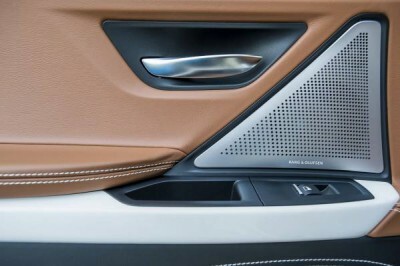 It’s hard not to enjoy yourself inside a 2016 BMW 6 Series with all of its gloss-black trim and brushed-metal accents. 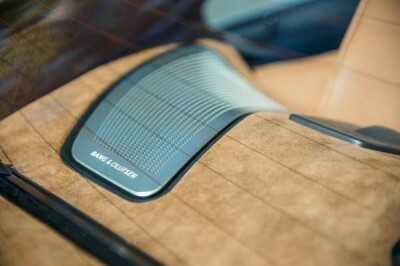 Buyers can choose Dakota or Nappa leather and between numerous two-tone color schemes. 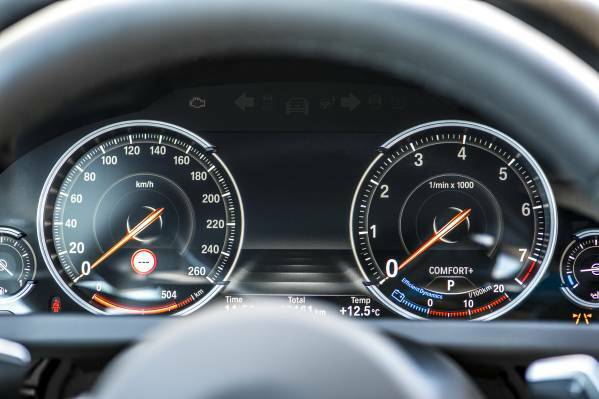 The telematics system has once again been improved, the controls are well laid-out, and the front seats are supportive and comfortable. Adults will be a bit cramped in the back seat, though. 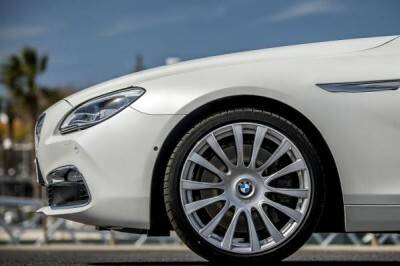 The 2016 BMW 6 Series comes standard with traction control and stability control, antilock disc brakes, daytime running lights, dual front airbags, side-mounted airbags, tire pressure monitoring, and a host of drive assistive technologies to help prevent collisions.